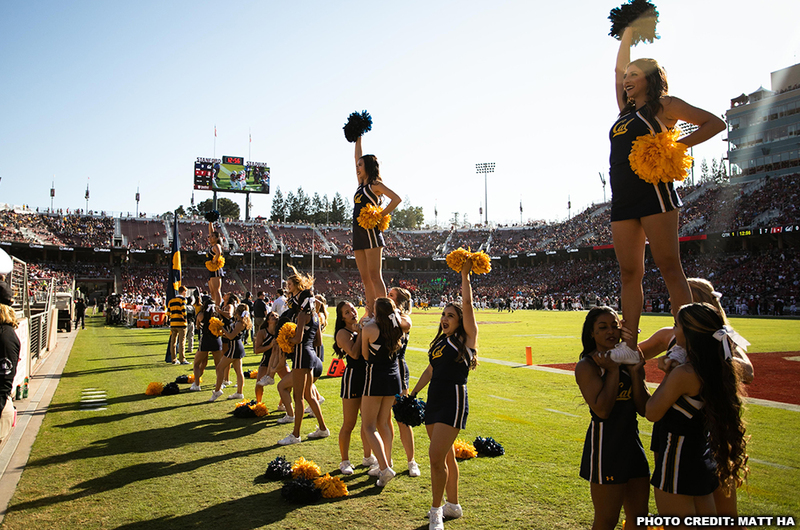 Copyright © Cal Athletics and the Regents of the University of California. All rights reserved. 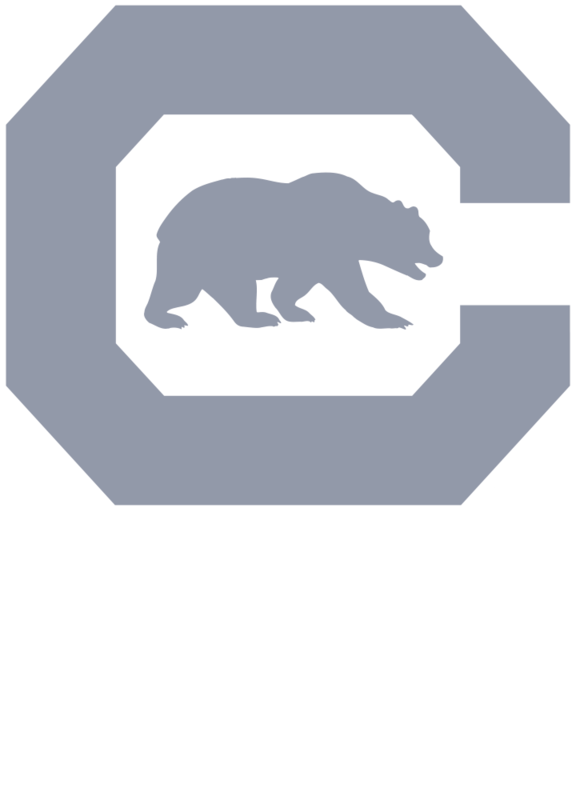 Official Website of Cal Spirit.